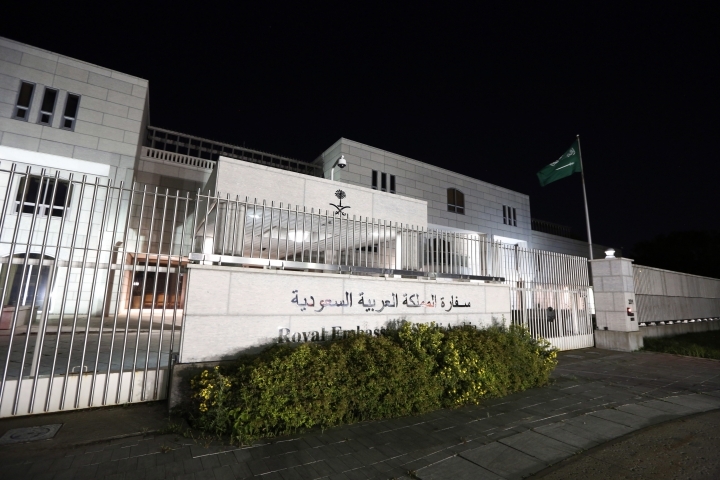 DUBAI, United Arab Emirates — Saudi Arabia expelled the Canadian ambassador Monday and froze "all new business" with Ottawa over its criticism of the ultraconservative kingdom's arrest of women's rights activists — yet another warning to the West reflecting Riyadh's newly assertive foreign policy. Jon Gambrell on Twitter: https://twitter.com/jongambrellAP . His work can be found at: http://apne.ws/2galNpz .